Just two more days until the Master Gardeners hold their annual Public Plant Exchange. They have been working hard at home propagating plants, gathering seeds, digging up bulbs, and collecting their books. This will all be shared with you-the public. The event is this Saturday, September 8 from 9am until noon. The location is the UC Cooperative Extension office, 501 Texas Street, Fairfield. Today, we began sorting through our own library collection of books and will be giving away a large assortment of those as well. If you don't have any plants to exchange it's not a big deal. We hope that you come anyway. See you Saturday! Now that planting the Solano County Fair gardens is history, we can begin focusing on the upcoming Plant Exchange. This will be held on Saturday, September 8th at the Cooperative Extension office, 501 Texas Street, 1st floor conference room, Fairfield, from 9:00 a.m. to noon. 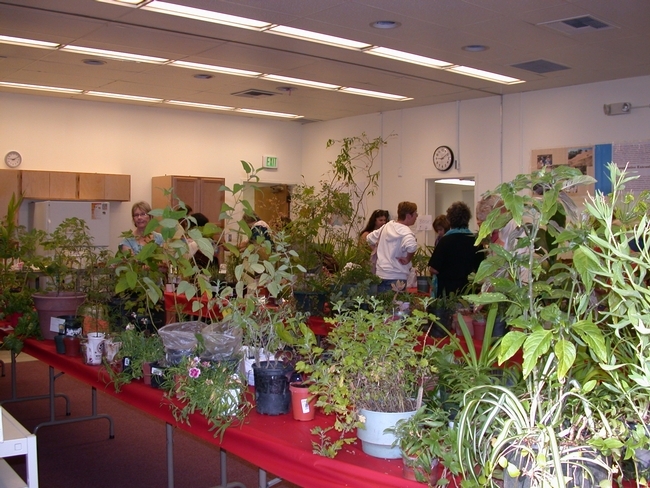 The plant exchange is open to the public and is a busy, enthusiastic time where everything is FREE. We ask participants to bring a plant to share. Some do and some don’t, but we let everyone join in the fun. 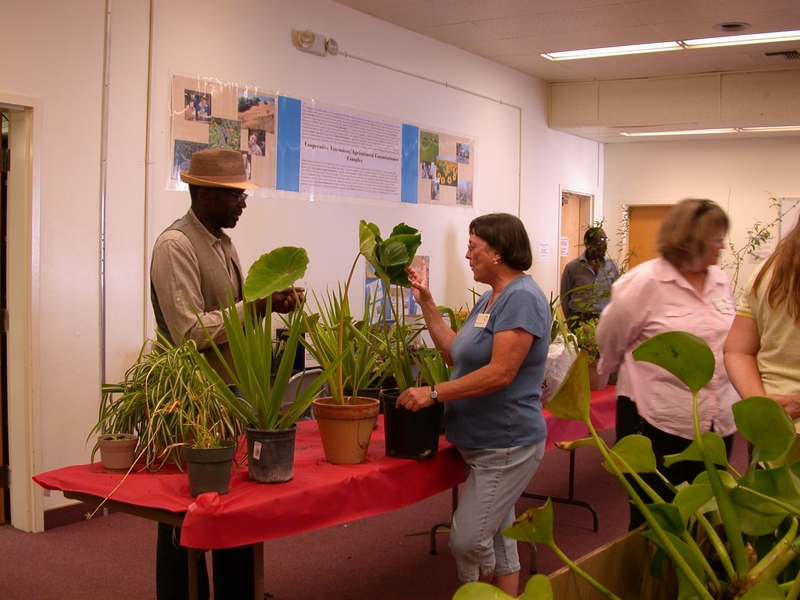 If you haven’t been to the plant exchange in the past, this is the time to come. 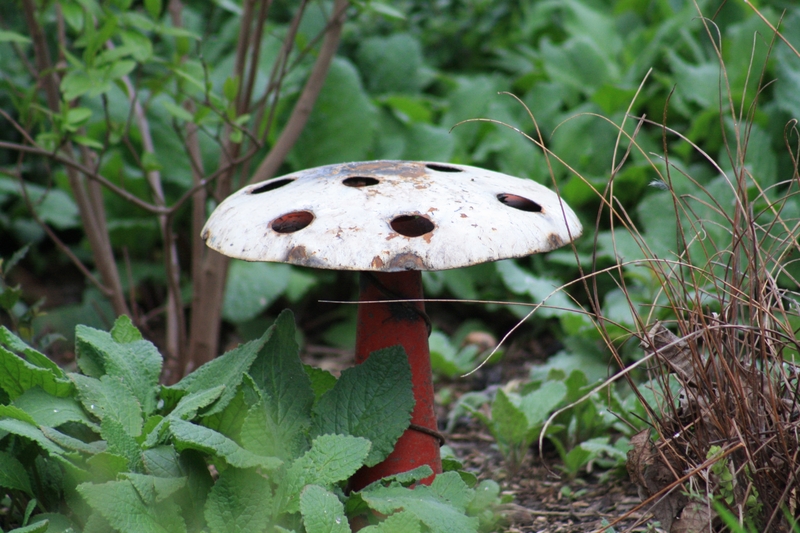 Many of the Master Gardeners are busy planting seeds, dividing plants, propagating and collecting unwanted or unneeded garden paraphernalia. Anything you want to clean or clear out will work. In the past, I have asked my friends to check for unused items and some have contributed containers, yard art, books and other “hot” items. Remember the saying, “One persons trash is another's treasure”? You may be good at growing herbs that can be shared. Pot up a few. Do you have winter vegetables started yet? 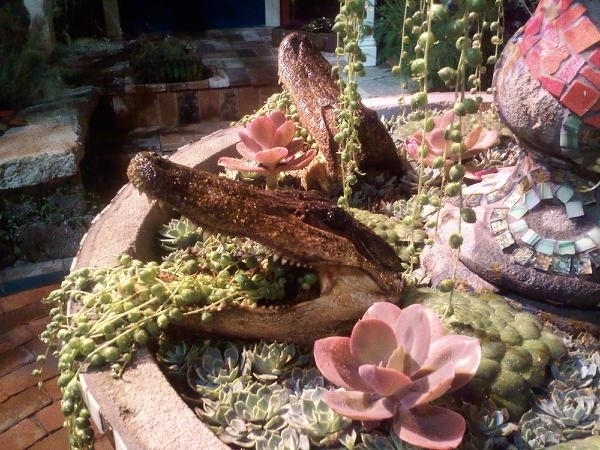 Set some aside for the plant exchange. My yard is getting full of ‘garden art’, so I plan to downsize and bring a few metal fence hangings. My sweet peas were a huge hit this year, so the harvested sweet pea seeds will be placed in envelopes to share. Our two Hibiscus syriacus have volunteer baby trees underneath. These have been potted and labels will be added . It helps if you can provide photos or information on the items you donate. As Master Gardeners, we are there to share and to educate. Just had to add this, too. Some of my favorite items from previous plant exchanges? 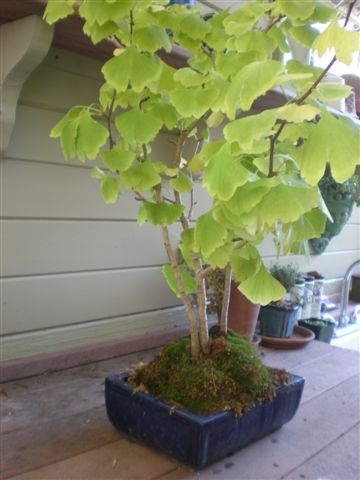 The magnificent Ginkgo biloba bonsai (a real treasure), a small green ceramic pot with a frog, reference books and some goofy, unique garden books. Oh, almost forgot; a funky little fork that I use to groom bonsai and succulents planted in small containers. You can find the unusual and the ordinary. So mark your calendar before you forget. See you there! A few plants available at the plant exchange. They're Naked in the Garden! I've always been enchanted with Naked Ladies, the pale pink flowers that seem to magically appear in late summer. Several years ago they were offering bulbs at a Master Gardener Plant Exchange. I picked up one of the coconut sized bulbs and decided to give it a try. I did some research and found the experts said the bulbs didn't like to be moved so it might be a while before they bloomed. Okay... Next year lovely strap like leaves, but no flowers. Ditto for year number two. 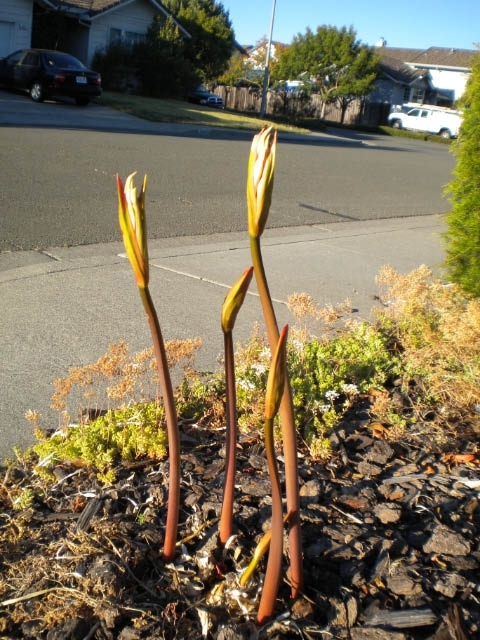 This year, lovely spring leaves that died to the ground, and then, in August , stalks with large terminal bulbs seemed to appear overnight. The stalks shot up rapidly then beautiful pink flowers unfurled. The common name, Naked Ladies, comes from the fact that there are no leaves present when they bloom. 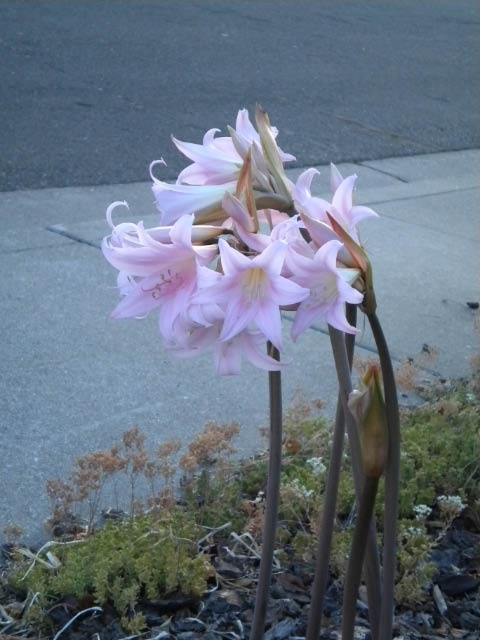 The plant is also known as Pink Lady, Resurrection Lily and Magic Lily. It's not a lily, but is in the Amaryllis family. I'm just happy the ladies finally arrived!